Best of both worlds. 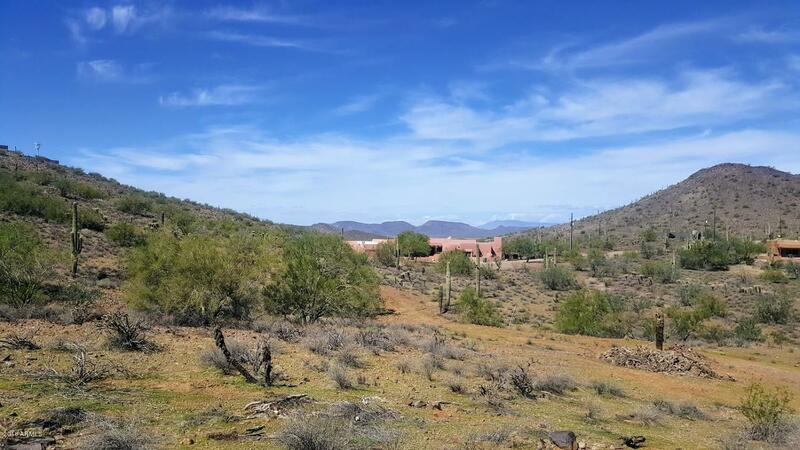 City convenience on 1+ acre in the desert!! 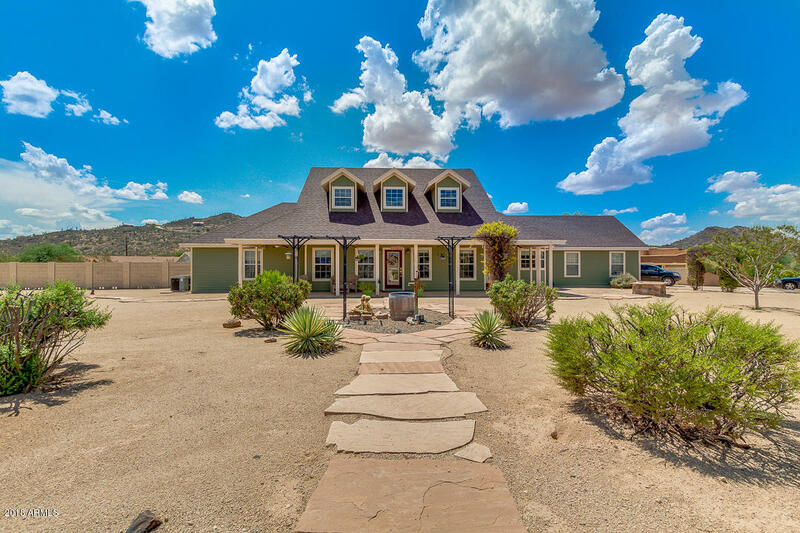 Private water, paved roads and natural gas in small, desirable desert hills subdivision of apache peak ranch. Original owner!! 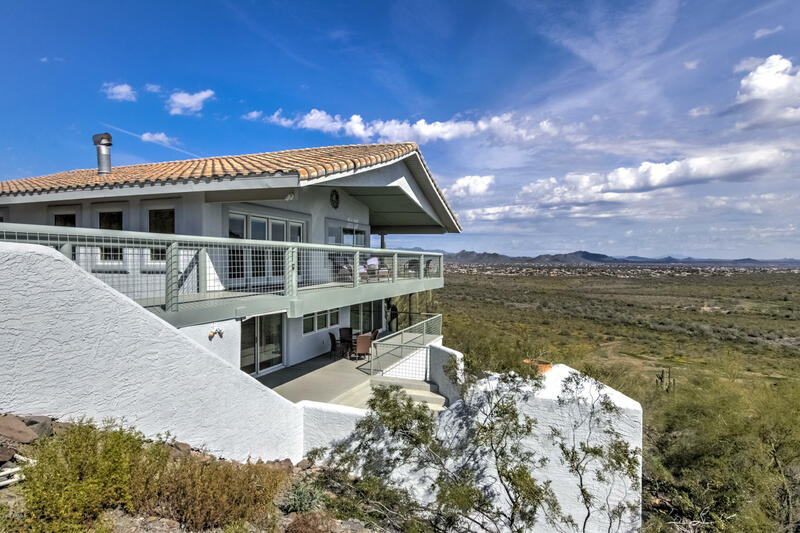 This home has it all - three bedrooms and two bathrooms in the main house plus studio/guest quarters with bathroom and kitchenette, private entrance, patio and courtyard!! Currently used as an art studio, but has endless possibilities. 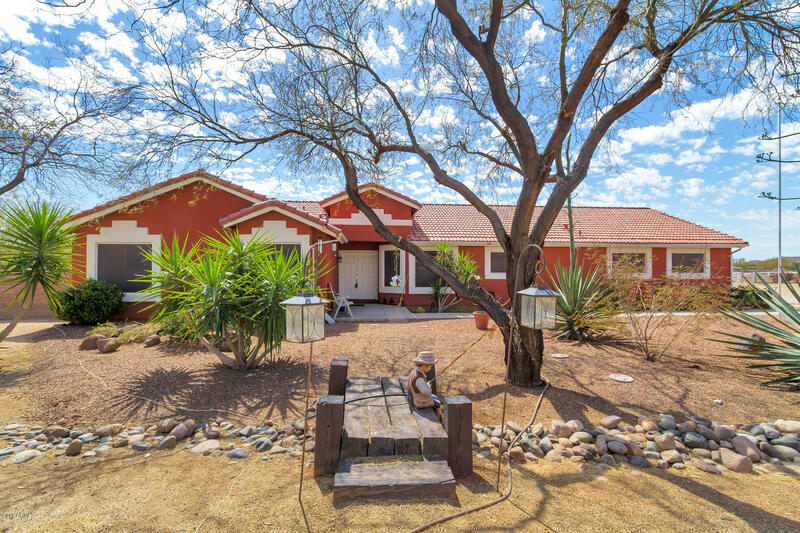 This home also boasts a sparkling pool & spa, full length covered patio with electric awnings, 3 car with built-ins and utility sink plus room for your rv & toys!! 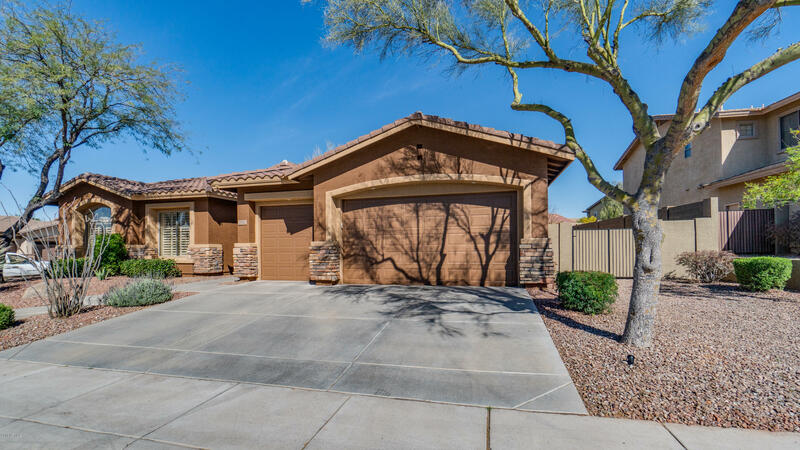 Look at the photos to see the meticulous care that has gone into the upkeep of this home and check documents for a complete list of features & improvements. 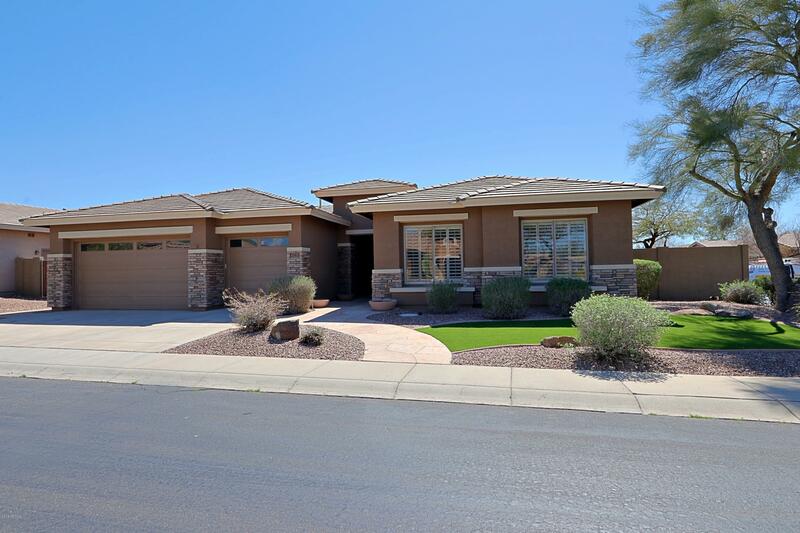 Over $100k invested in this beautiful home located in anthem parkside!. 4 bedrooms, 2. 5 baths, 3-car garage. New everything: lighting, wood-like porcelain tile, carpet, door knobs, baseboards & trim, interior paint, shutters, dry bar & accent walls. New: kitchen with waterfall granite island, cabinets with slow close doors & drawers, ge cafe appliances. Updated bathrooms w/ new: tile, glass, vanities, faucets. New: epoxy garage floor. New: brick accent and ext paint. New ac units! Walking distance to elementary school. 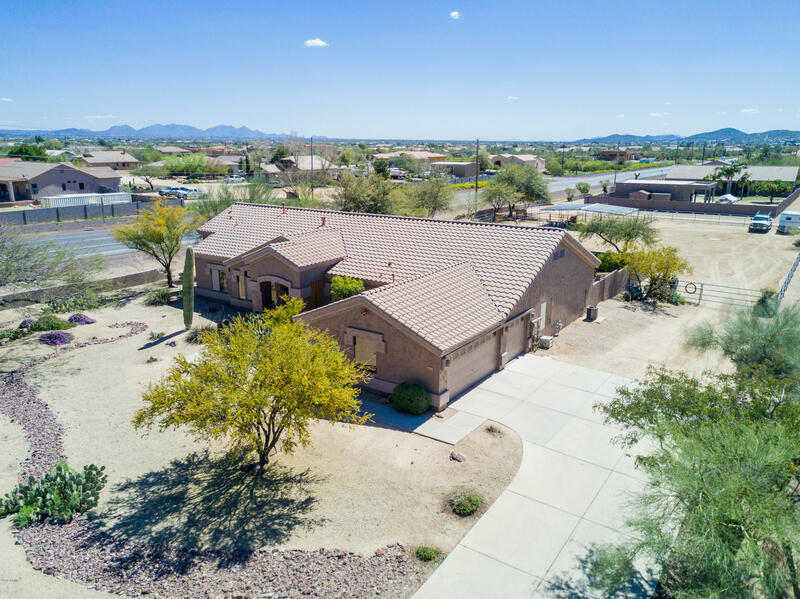 Plus everything that anthem has to offer: community center, tennis and pickle ball courts, huge park , lake, the coveted one-of-a-kind life style!